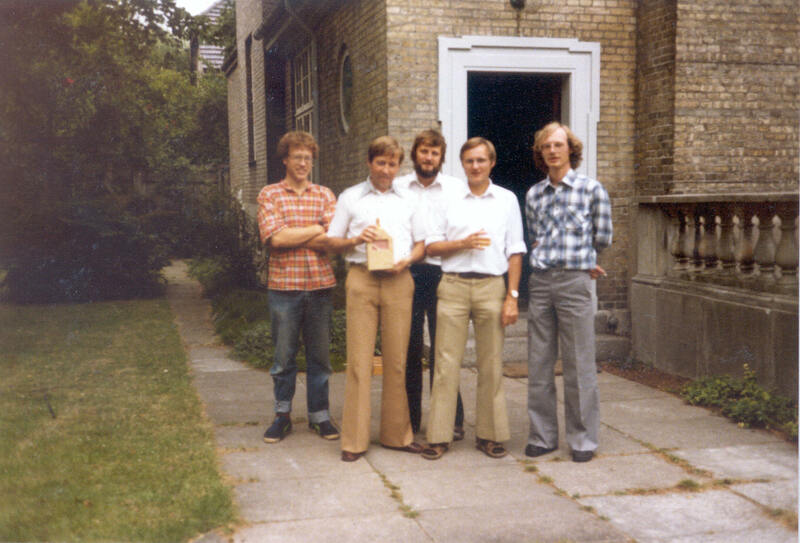 1980: John Ødegaard & Ulrik Danneskiold-Samsøe founded the company Ødegaard & Danneskiold-Samsøe A/S. Entire staff photographed in front of the office building. 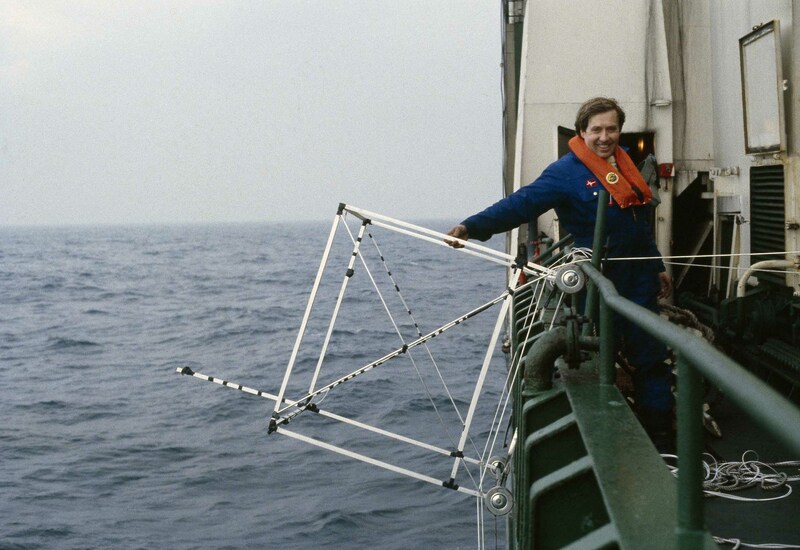 1982: Ødegaard & Danneskiold-Samsøe A/S gets its first orders to analyse noise from seismic boats. The noise level was measured using hydrophones mounted on a specially built aluminium structure with wheels to roll on the outside of the hull. Mr. John Ødegaard onboard M/V ?Western Europa?. Front page of the RAMESSES instruction manual. Front page of the ISIS brochure. 1997: After having worked within Shell for 20 years, Dr. David J. Davies founds the 3D seismic company Seismic-to-Simulation in Aberdeen. Odegaard UK joins as partner. 2000: Dr. David J. Davies is named Managing Director of Odegaard UK. 2006: Schlumberger/WesternGeco acquires Odegaard A/S, Odegaard UK as well as other sister companies owned by Ødegaard A/S.